ISLAMABAD: Pakistan Railways is all set to introduce 10 new passenger trains by the end of this year to facilitate the travelers in various parts of the country besides bringing revenue to the department. The decision was taken on the directives of Minister for Railways Sheikh Rashid Ahmed under present government''s 100-days plan, an official in the Ministry of Railways told APP. He said that the Pakistan Railways had already inaugurated the operations of three passenger trains including Mianwali Railcar, Rawalpindi Express and Faisalabad non-stop trains during previous month. "Three more trains including Mohenjodaro Express, Rohi Express in Sindh and a train for low income people from Karachi to Peshawar will also be launched soon," he said. 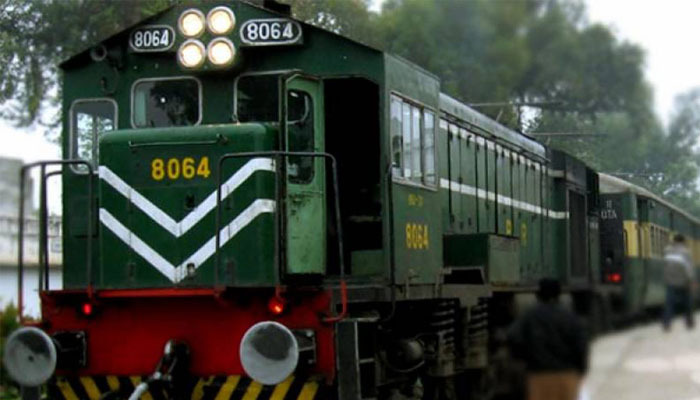 The official said that Mohnjodaro Express and Rohi Express trains are likely to hit the track by October 16, adding that Pakistan Railways was also planning to increase the number of freight trains from 10 to 15. He said the minister had ordered all the reservation offices across the country to remain open till midnight (12:00 a.m.) to facilitate the passengers. In the next phase, the reservation offices would remain open round the clock. Regarding the response about new passenger trains, the official said that new trains were receiving good response and around average 600 passengers were travelling in these trains.